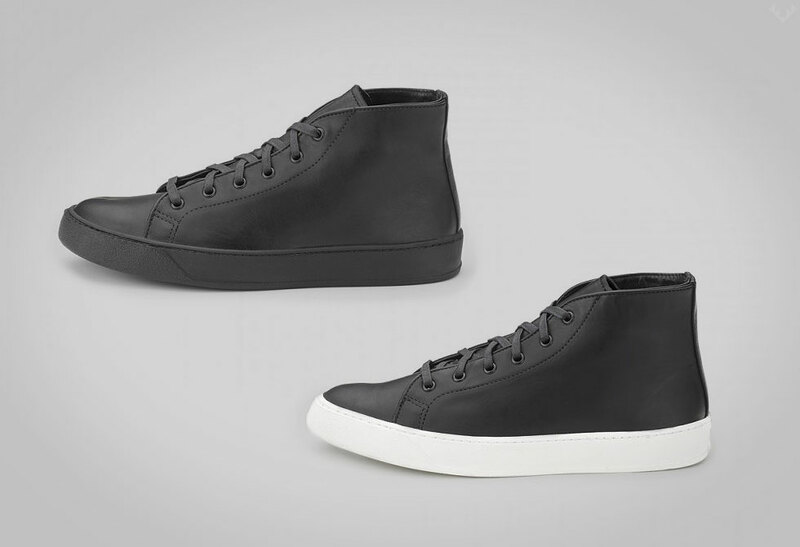 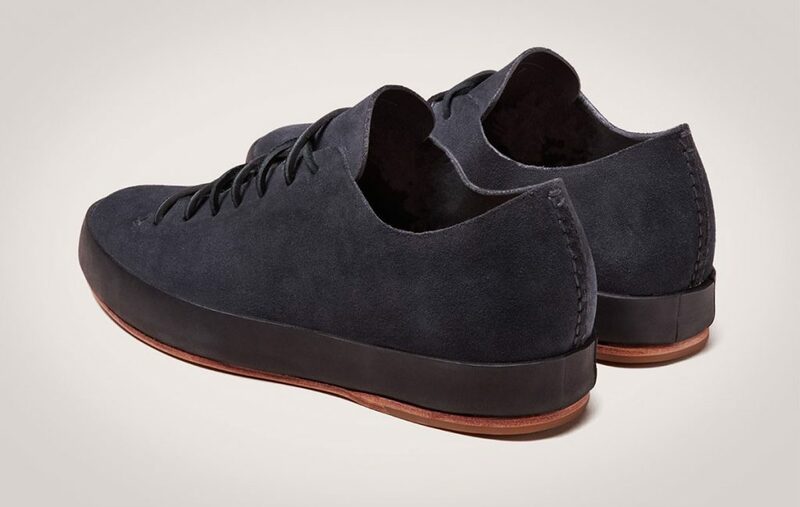 The Feit Hand Sewn Low sneakers give luxury a new meaning. 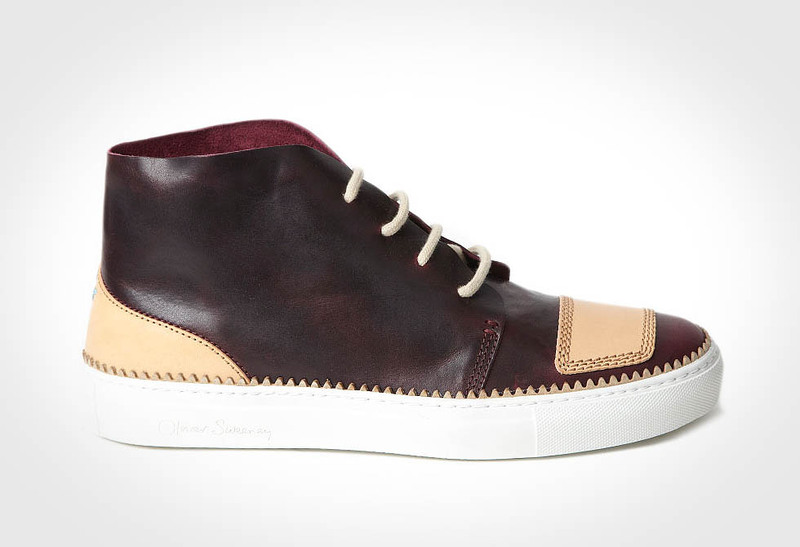 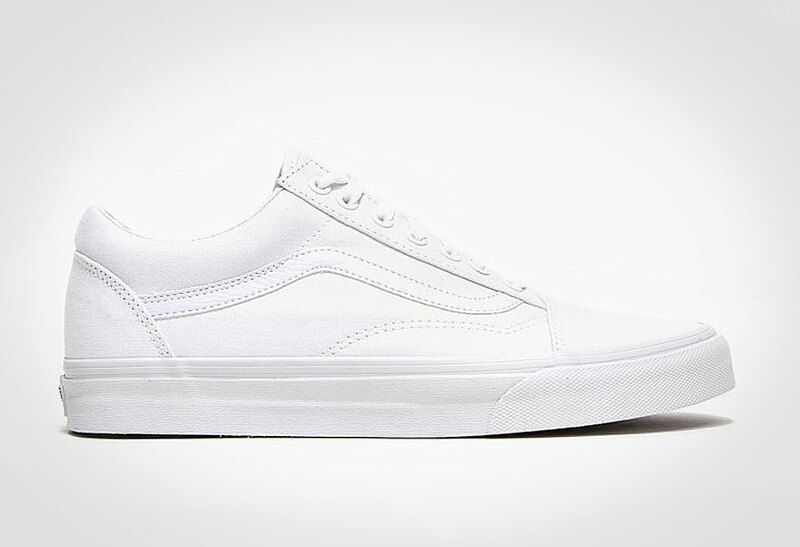 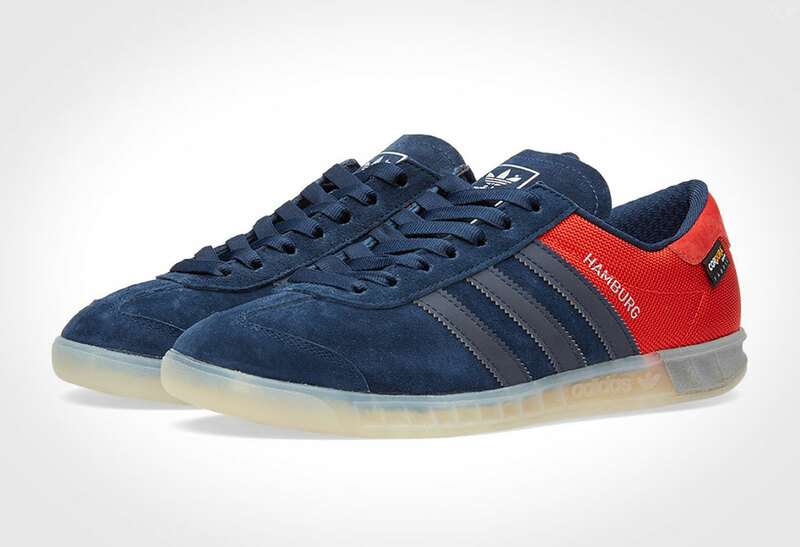 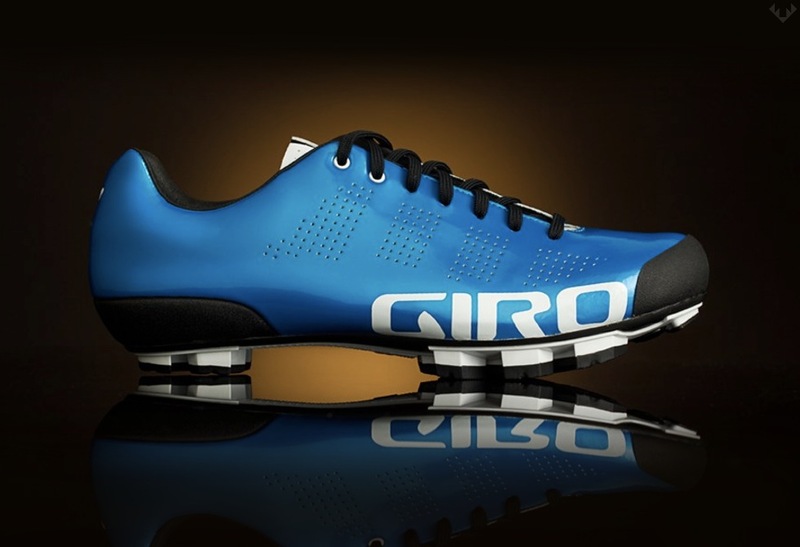 Unlike most luxury brands that rely on their logos, these shoes and their craftsmanship speak for themselves. 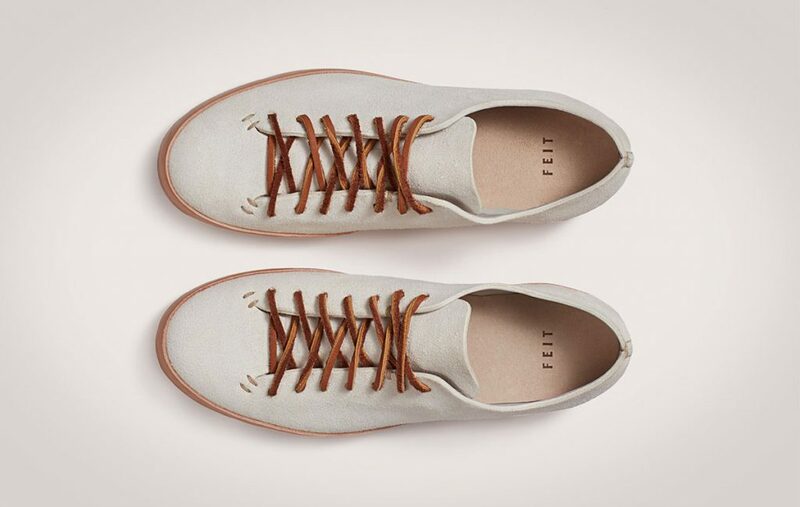 From start to finish, the Feit shoes are made by one master craftsman. 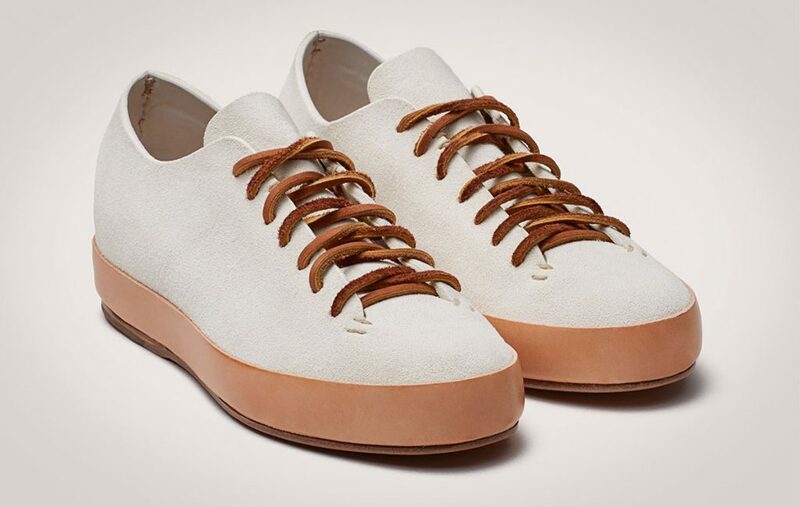 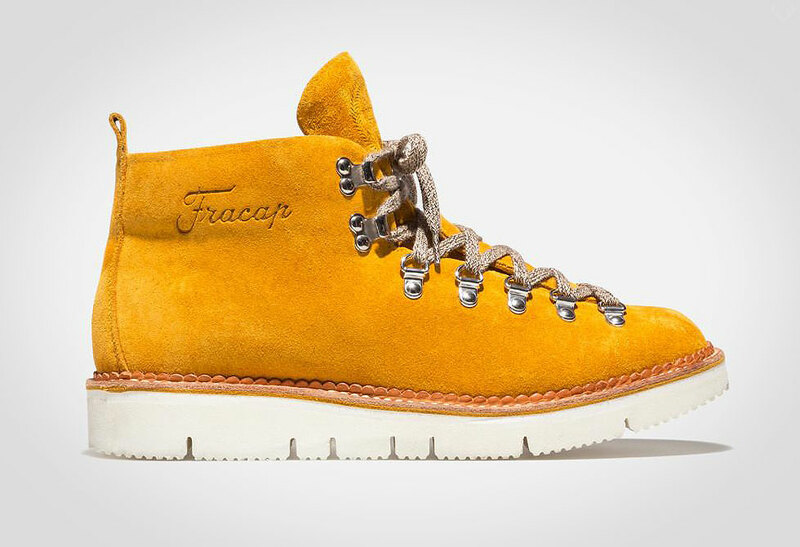 Starting with one piece of premium vegetable-tanned low-pile suede, the uppers are hand sewn directly to midsole, which is then cemented to the cushioning cork foot bed and long lasting bamboo shank. 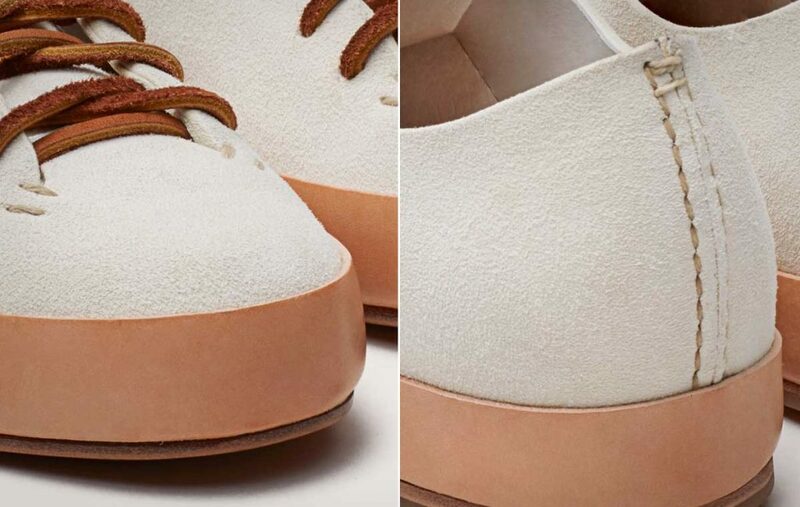 This modified Goodyear construction allows these shoes to be resoled and savored for years to come. 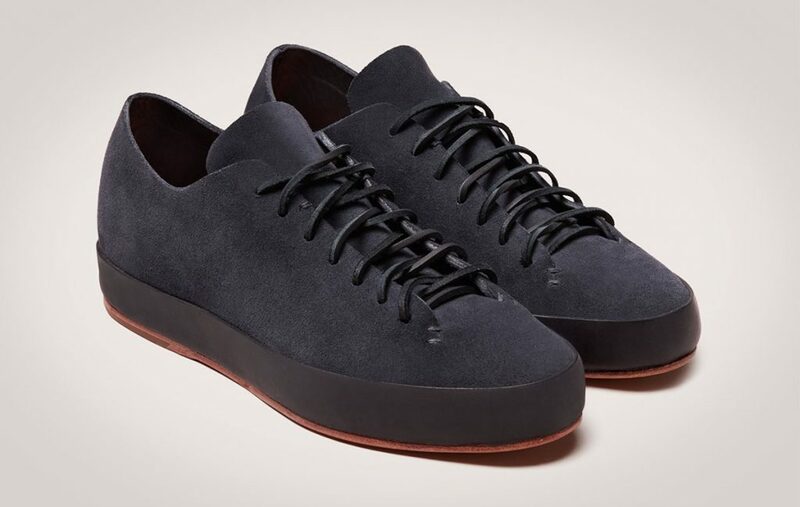 Go barefoot, as these shoes do not retain sweat or odor due to the all-natural materials and English suede leather. 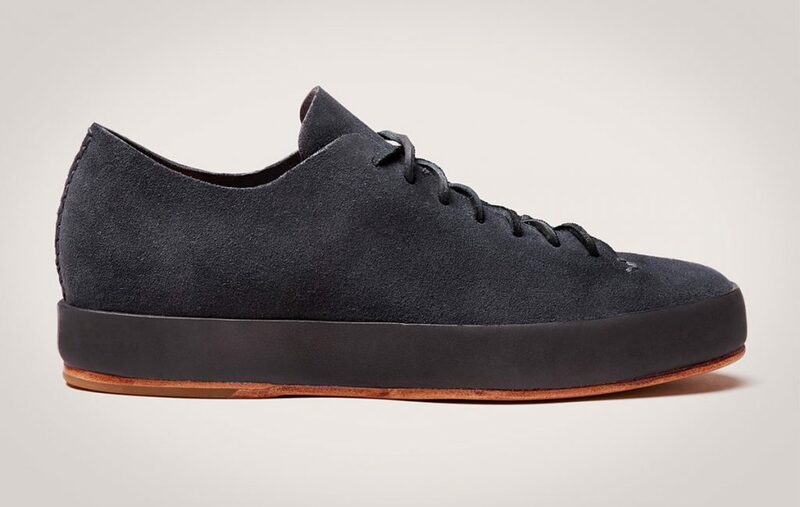 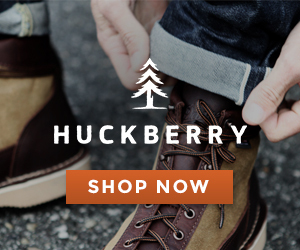 Choose a range of colorways and styles, and available directly from Feit.